LaVon Short has more than 40 years of financial services experience. LaVon began her career with Crocker National Bank and later joined Wells Fargo Bank as a Personal Banking Officer. She was a Branch Manager for 15 years for five branches before moving to Citizens Business Bank. During her time with the Bank she has been honored into the President’s Club for three different years, was awarded the President’s Award, and successfully led her teams to a Department of the Year award. In her current role of Senior Vice President and Sales & Marketing Manager, LaVon oversees the Treasury Management Sales, Bankcard Sales, Deposit Services, and Marketing groups. 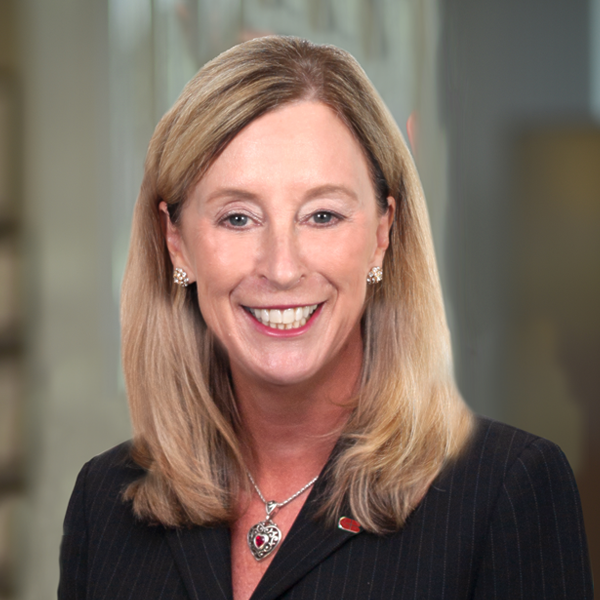 She serves on several committees within the Bank, including the Fair Lending, Management Risk Committee, and the Management Compliance Committee. In addition, she is chair of the Citizens Experience Committee and the Digital Customer Experience Committee. LaVon attended Chaffey College where she was a member of the Phi Theta Kappa Honor Society. She has obtained several licenses relevant to the financial industry, including a Life Agent license, Series 6 license, and Series 63 license. She has also completed the American Bankers Association National Trust School.